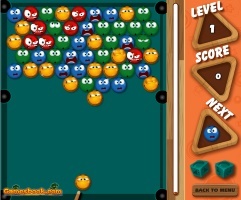 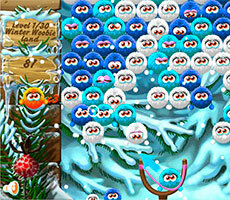 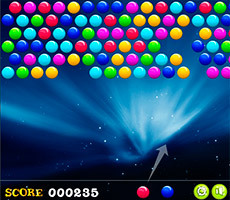 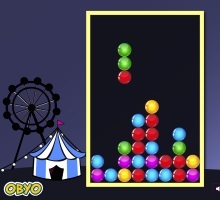 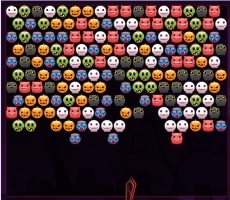 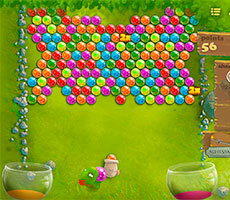 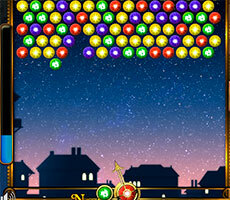 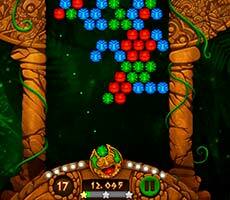 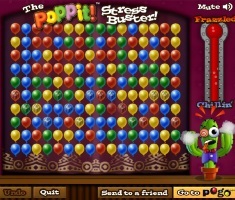 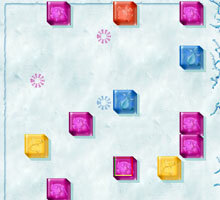 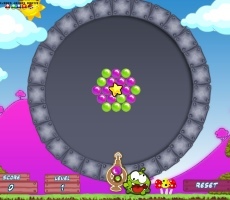 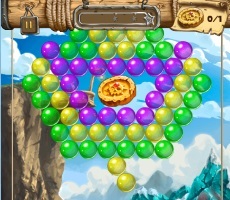 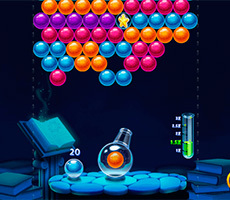 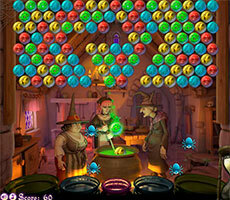 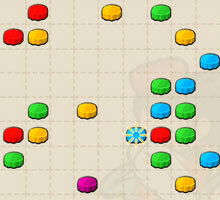 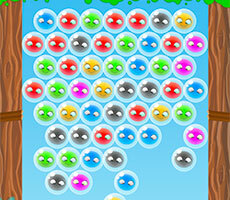 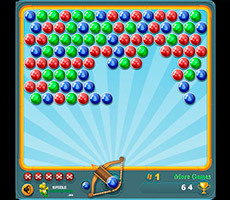 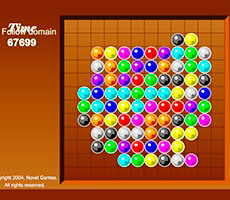 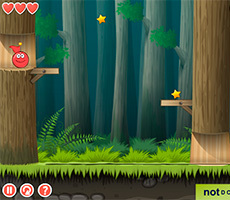 «Frog Super Bubbles» is a nice arcade game created on the basis of classic bubble shooting. 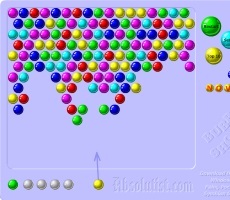 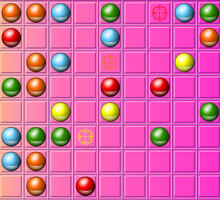 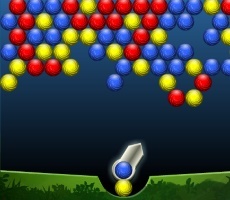 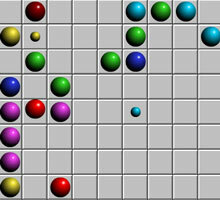 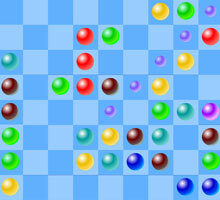 The goal is to clear the field from multi-colored bubbles. 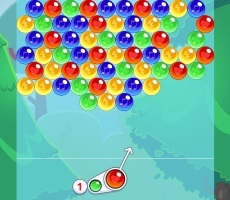 At the top of the fields there are bubbles of different colors. 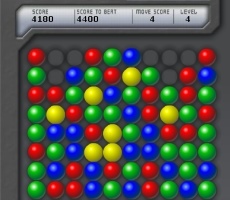 They are mixed. 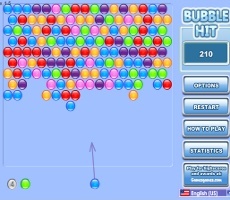 To clear the field, shoot a bubble of the same color to bubbles group. 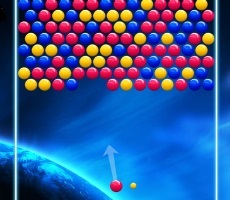 When a combination of berries disappears other bubbles which were held for them will also disappear. 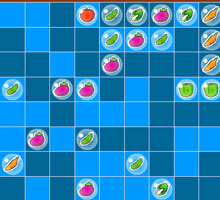 Berries are constantly go down and very quickly. 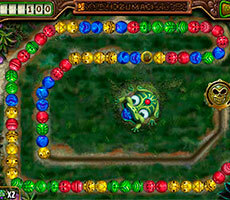 To clean the field could only a true professional. 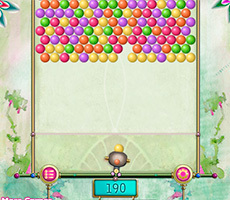 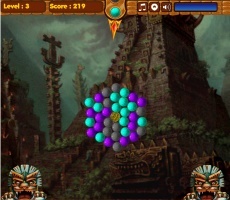 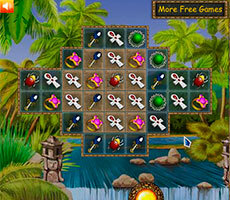 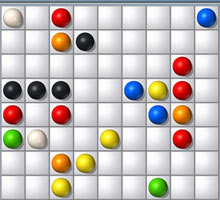 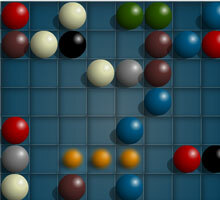 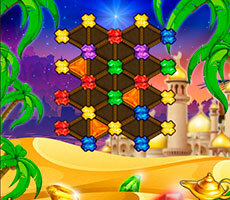 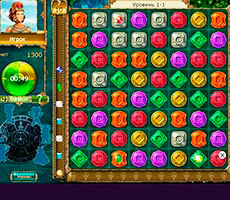 To begin with try to hold out as long as possible and collect more bonus points. 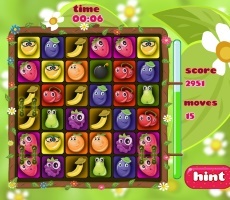 Cheerful cartoon background, smiling berries and hilarious frog for sure lift your mood and distract from everyday worries. 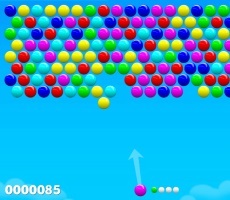 Good game!